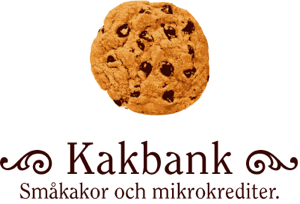 Do you want to meet, socialize and contribute through micro credits, you are welcome to our Kakbank on Aspö in Strängnäs. We meet the last Wednesday of the month at the house of one of us and combine good food with micro loans. to buy more items to sell in her grocery store. to buy maize and beans to sell to her customers. Sometimes we receive updates from the people we lend to. Here's the latest one, from Gregoria in Bolivia. Read more reports. Please feel free to email us at kristina at kakbank dot se!